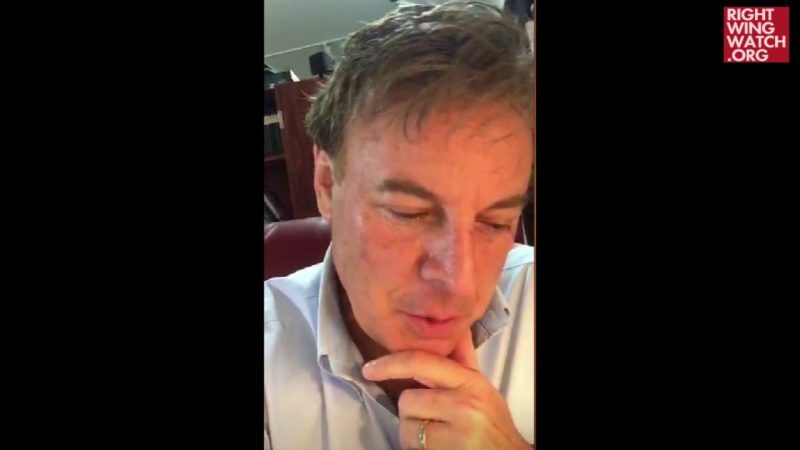 Right-wing preacher Lance Wallnau posted a video on his Facebook page yesterday recounting a meeting he had just attended that had such a strong presence of the Lord that he left literally covered in angelic gold dust. 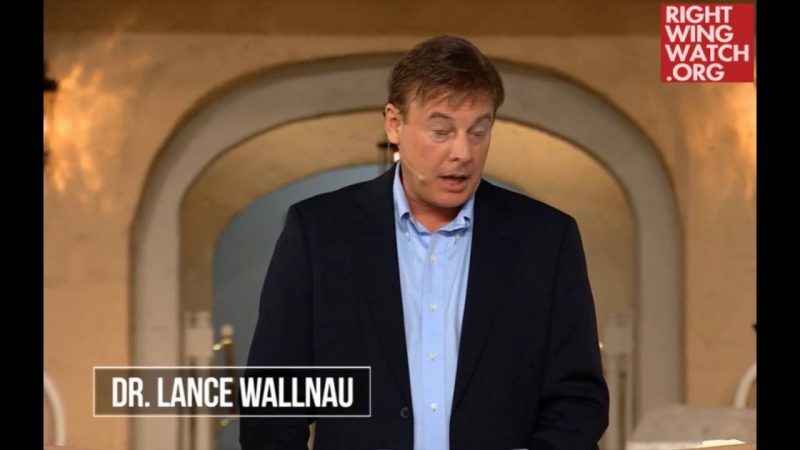 On top of that, Wallnau said he also kept “getting this gold dust and glitter on my face” because of the presence of angels. These angles are on assignment to take control of the media for Jesus, Wallnau said, which is why “the New York Times and CNN [are] in such deep doo-doo and what’s happening with Hollywood and Johnny Depp and Bill Maher and all the big mouths and the crazies as they’re running their mouths; God is literally taking the wheels off of the chariot of pharaoh as he’s trying to persecute what God is doing” through President Trump.